It happens more often than you think. Drivers leave the lights on or don’t realize they’re running low on gas. A nail on the road can puncture a tire or a bald tire can simply rupture on its own. Cars are time-bombs with hundreds of tiny parts that are all ready at any moment to cause trouble! That’s why here, at Shield Towing San Antonio and our licensed affiliates, we’re ready to rush to your side for roadside assistance night or day, every minute, 24/7! We know the inevitable is that at some point you’ll need someone you can count on, and we’ve put in the years of experience to make sure we’re here for you when you need us! 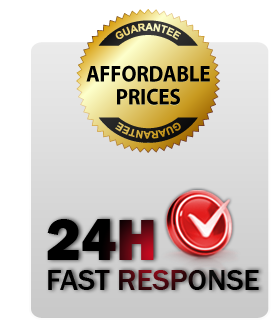 Our 24/7 availability is one of the policies we have that has set us apart from the rest. No matter when or where you find yourself the victim of car troubles, we’ll be there in an instant with the roadside solutions you need. We only work with the best technicians! 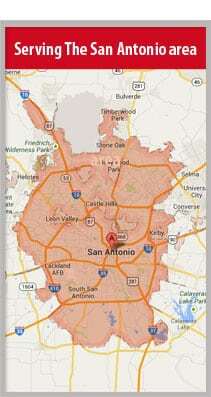 We, at Shield Towing San Antonio and our network of independently owned and licensed affiliates offer help for car troubles of every kind by making sure that our trucks are fully equipped with the tools or materials you might need. Flat tire fixes or tire changes are easy when you have the right tools, and our technicians will do the dirty work so that you don’t have to! If you’ve run out of gas we’ll bring you a few gallons and make sure you get to a gas station for a refill before we head on our way! Car lockout is a problematic issue that befalls many a car owner when keys are lost, locked inside the car, or broken. Our technicians can quickly extract broken car keys, replace and duplicate car keys, and even reprogram transponder keys on the spot! In addition to the above-mentioned services, we are happy to provide you with 24/7 dead battery jumpstart service. Whether it’s the cold that killed your battery or the lights were left on to drain it, we’ll help you get it going again and even test whether it’s a good battery or not. Don’t let yourself run into trouble before putting our number in your phone; put us in your contact list right now and be prepared for trouble no matter when it strikes, night or day! Read our tips on car checks you should do before going on summer vacation, and drive safely.